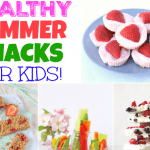 When it comes to food the question I probably get asked the most is ideas for quick, easy and healthy snacks for kids. 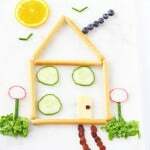 My children snack A LOT and I need to have a constant source of speedy foods to hand to feed them in a hurry. So when Kuxxin got in touch recently and asked if I wanted to try out their snack subscription box I jumped at the chance! 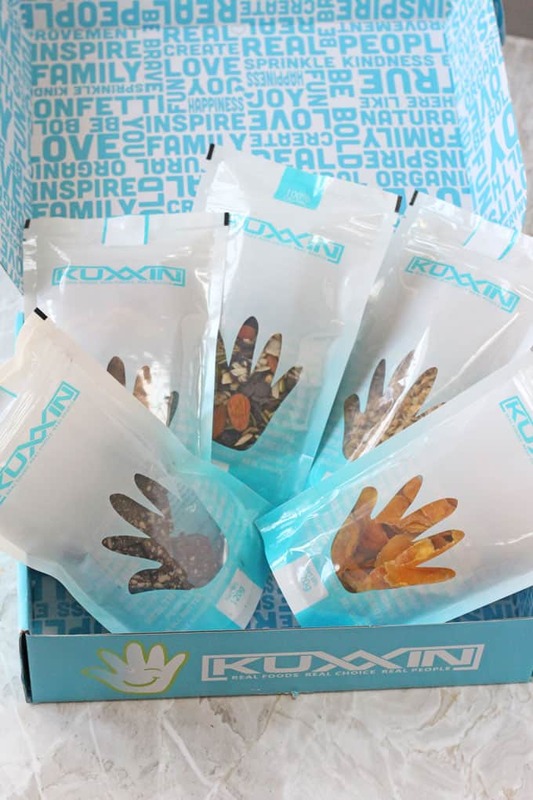 There are a lot of snack subscription boxes in the UK market at the moment but Kuxxin’s basic principles really appealed to me; real food for real people, meaning all of their snacks are free from refined sugar, GMO’s, preservative, artificial colours, sweeteners and flavours. The dried fruit was really delicious and something a bit different to the raisins and dried apricots that I usually give the kids. 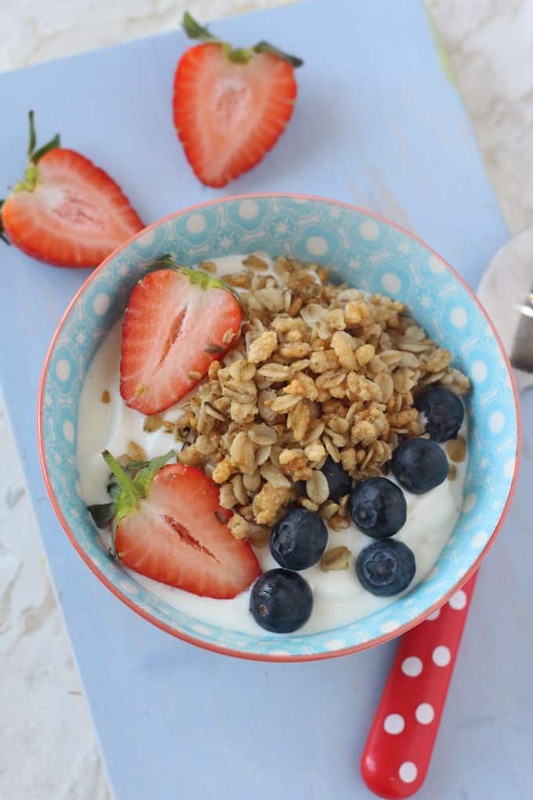 The Granola was really good sprinkled on top of greek yogurt and tasted really sweet despite only containing natural sweeteners. 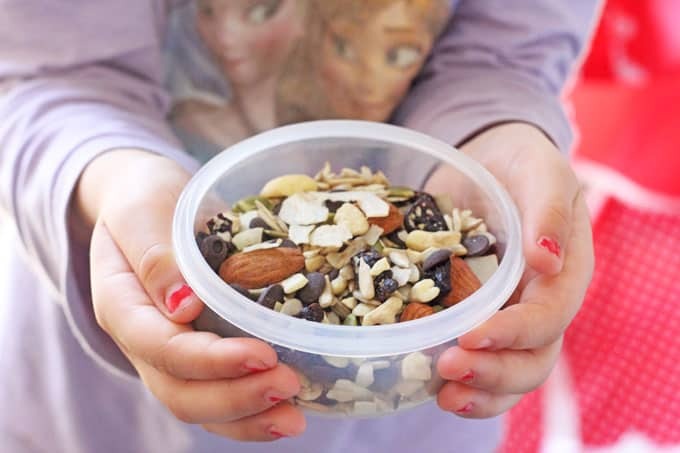 The Trail Mix was a big hit with the kids who snacked on it in the car during a long drive earlier this week. The Energy Pops were our absolute favourite however. They tasted really rich and chocolate-y and really satisfied my mid-afternoon sweet snack craving! 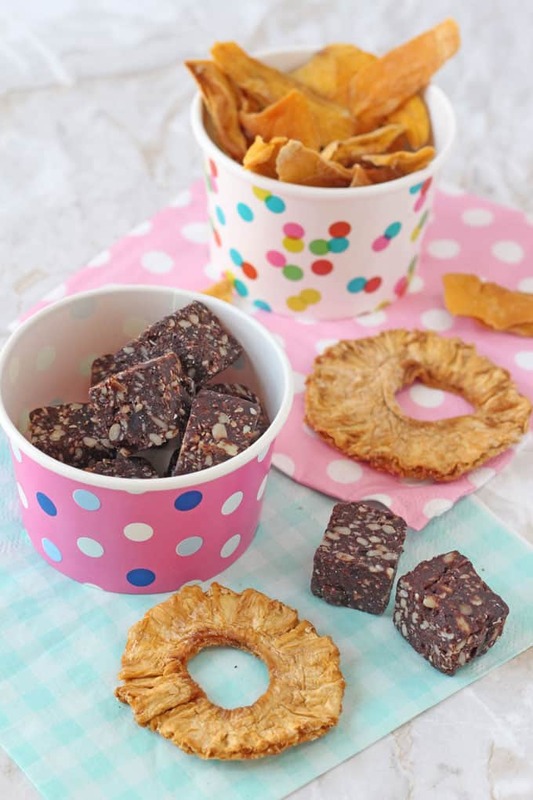 Not only are the snacks perfect for munching on at home; they are all easily portable too. 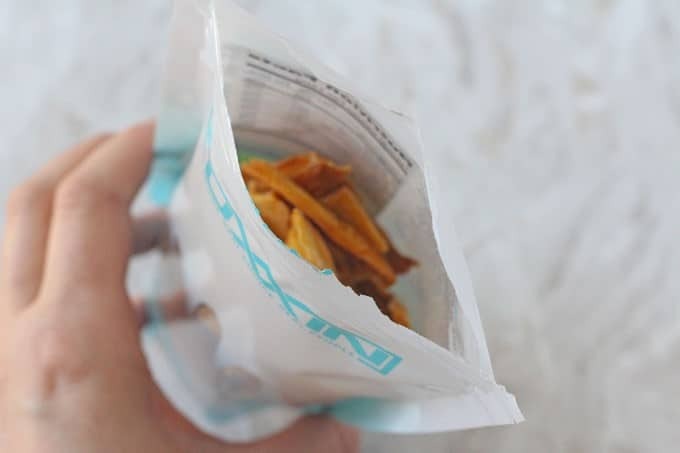 You can either use the re-sealable packs that they come in or transfer the snacks to smaller containers to bring out and about, which for me is essential for hungry kiddies on the move! Kuxxin snack boxes have a range of subscription boxes with the standard month-to-month payment plan costing £24.95. Use coupon code ‘PINEAPPLE’ to get 20% off your 1st box. Find out more here. DISCLOSURE: THIS POST HAS BEEN PUBLISHED IN CONJUNCTION WITH KUXXIN AND I HAVE BEEN COMPENSATED FOR MY TIME INVOLVED IN THE CAMPAIGN. ALL VIEWS AND OPINIONS ARE HOWEVER MY OWN.